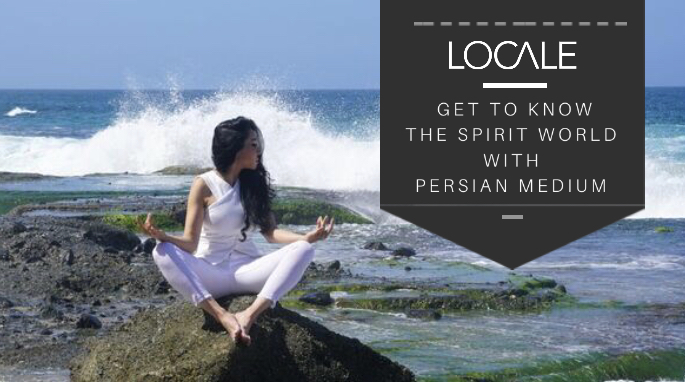 Persian Medium, Fiona is on a mission to help people connect with their own mystical gifts and powers. As a celebrated psychic medium, Fiona has credited her success to her unrelentless positivity and fearlessness. This she tries to instill in her clients every day. Read Fiona's interview in Locale Magazine to learn about her backstory, her work helping local law enforcement agencies, as well as her new private practice in Corona Del Mar, California.